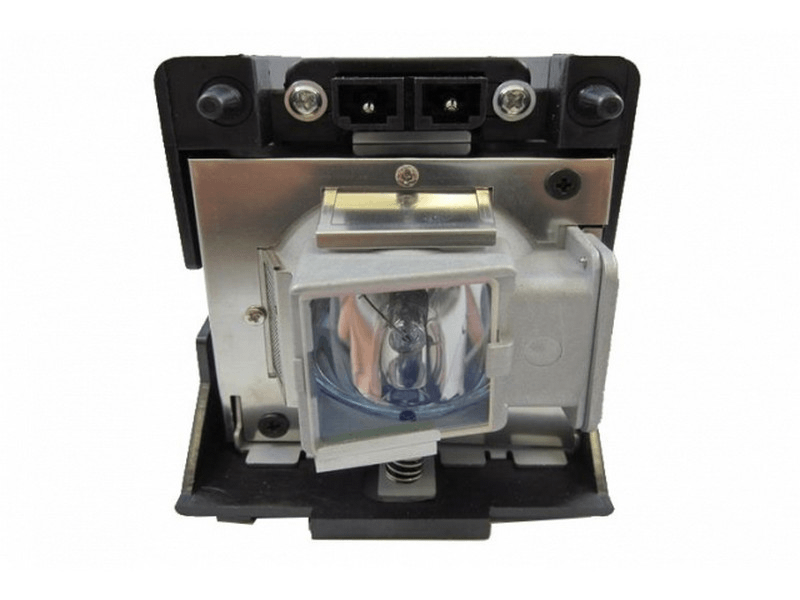 The LS-5 Runco projector lamp replacement comes with a 260 watt genuine original Osram P-VIP bulb inside with an average life of 4,000 hours (Lamp life equal to the original Runco lamp). The LS-5 lamp has a brightness of 1,000 lumens. Beware of cheaper generic lamps that have poor construction, lower light output, and a shorter life span. The price is great and the bulb was shipped in a timely manner. Will use Pureland Supply again when it's time to replace this one. Second one in three years (we use the home theater ALOT). Packaged very well. Easy installation. Excellent price for a quality product...which is why I have used you for the past 18 years for all my Runco projectors!! !